On Friday night I attended the opening night of the 2nd run of Mozart & Salieri at the Artscape Theatre Opera House. To say that I was blown away would be an understatement. 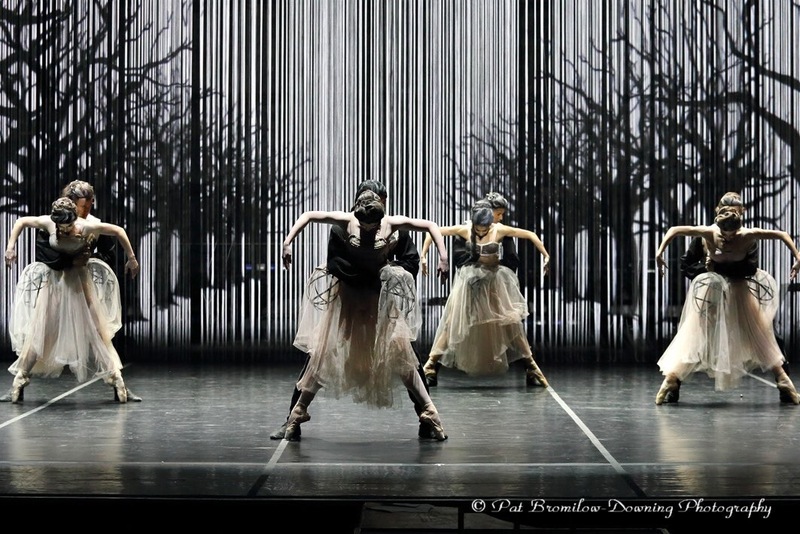 This was without a doubt the most exciting, beautiful ballet I’ve seen on a South African stage… I think ever. From the gorgeous outfits, make-up and headpieces, to the futuristic, constantly-changing digital backdrop & flawless dancing, all set to Mozart’s most celebrated compositions, it was truly ballet perfection. Presented by the Cape Town City Ballet, Mozart & Salieri tells the story of Mozart’s rumoured rivalry between himself and the court composer Antonio Salieri, as well as his tumultuous relationship with wife Constanze. The ballet was made famous by Sir Peter Shaffer’s Amadeus and here in SA it enjoyed a hugely successful première season back in February of this year. Choreographed by Marc Goldberg, this opulent ballet adaptation of Alexander Puskin’s short story will most definitely have you on the edge of your seat from beginning to end. Full price tickets are R100 – R280 pp & can be purchased via Computicket over here. Don’t even think about it, just book it!